With improved efficiency and accuracy*, the Connect ultrasound biometer provides a data link to the Zeiss IOLMaster 500 for seamless integration. Streamline your patient data - shares information with IOLMaster 500, B-Scan Plus and UBM Plus. 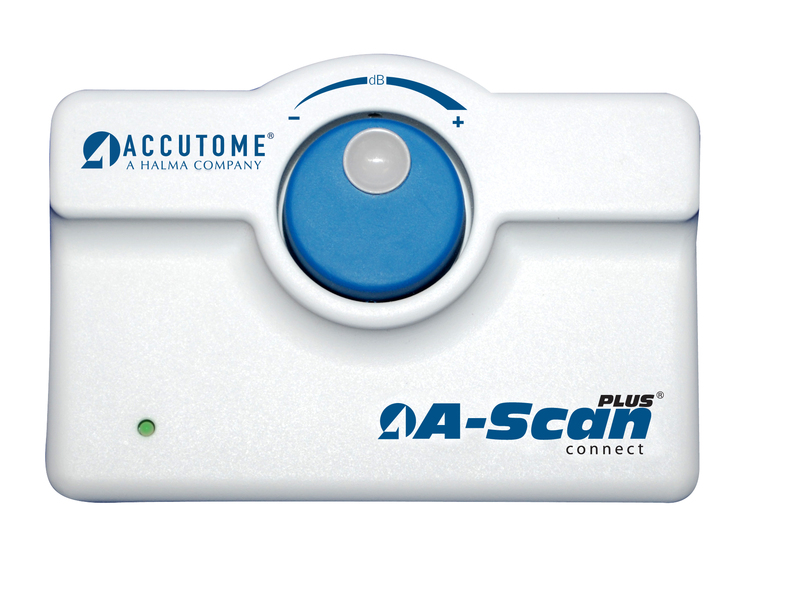 100% Measurement capability regardless of lens opacities or fixation difficulties. Less patient chair time – faster measurement capture**. Portable, lightweight design – plug into any Windows based PC, laptop or tablet device.